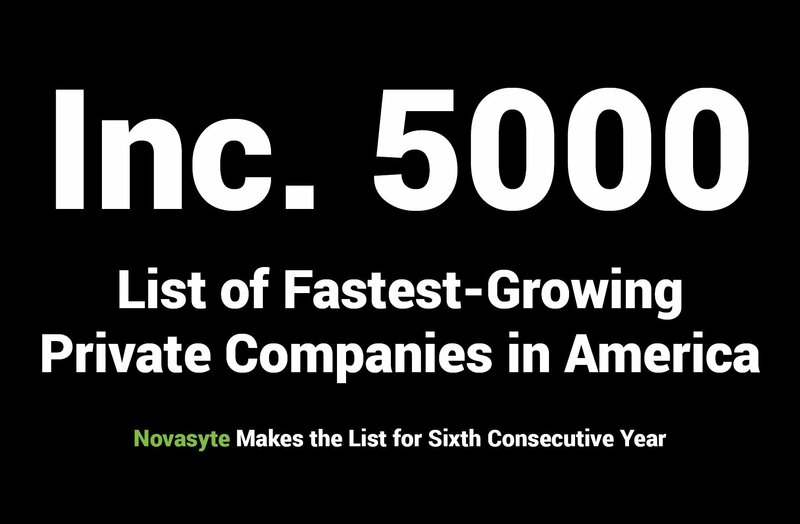 Novasyte is honored to announce that we ranked 1,692 overall and 125 in the healthcare category on the 2018 Inc. 5000 List of Fastest-Growing Private Companies in America. 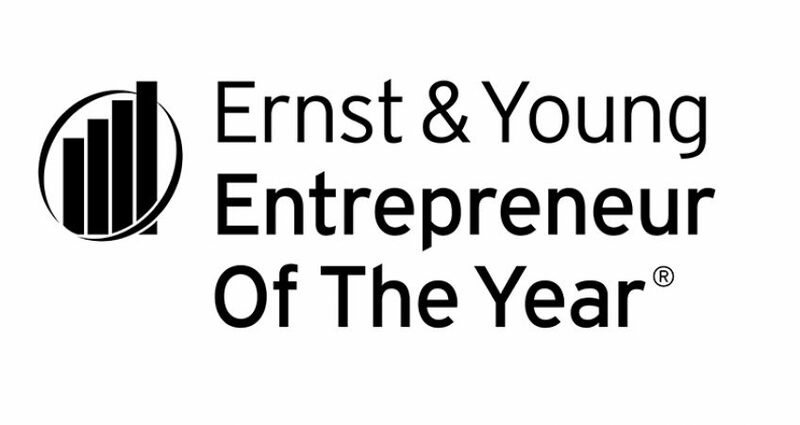 This marks the sixth consecutive year achieving this recognition, putting us on an exclusive short list of only six percent of companies acknowledged for maintaining this level of continued growth over the years, including Microsoft, Timberland, Vizio, Intuit, Chobani, Oracle and Zappos.com. 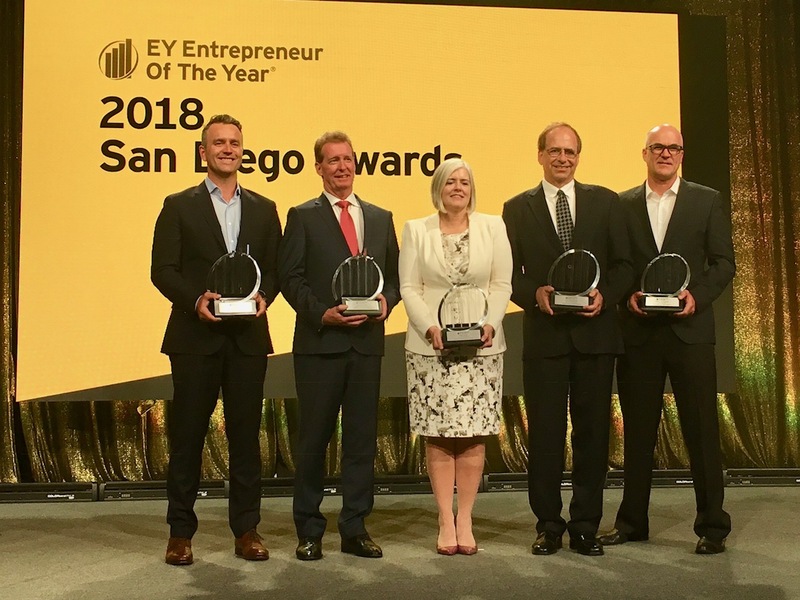 Novasyte is excited to announce that Tim Gleeson, Chairman and CEO, has been selected as a semi-finalist in the Ernst & Young Entrepreneur Of The Year 2018 San Diego Regional Awards program. 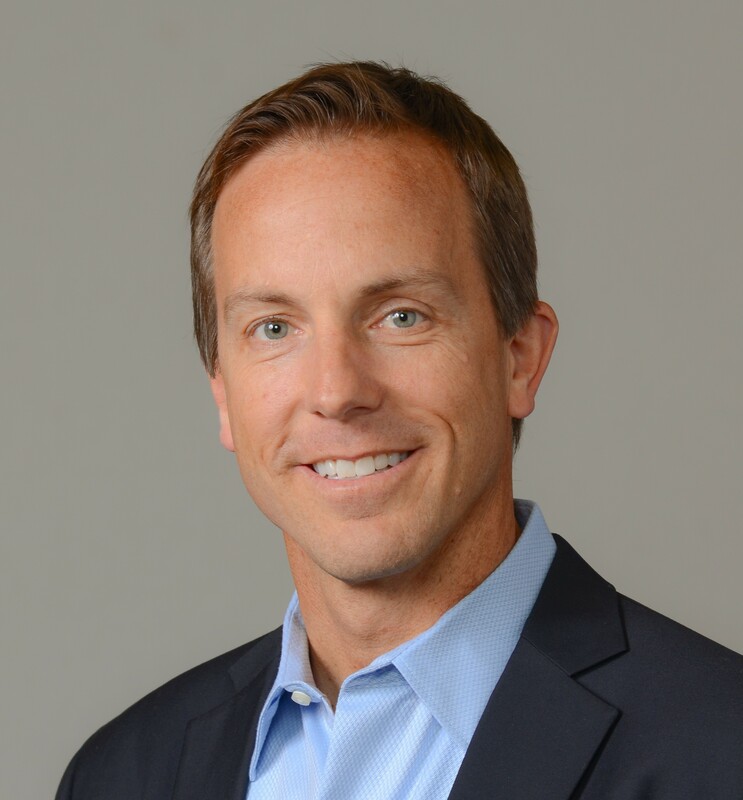 Novasyte is thrilled to announce the appointment of Todd Schaefer to Senior Vice President of Sales and Marketing. Todd officially joined Novasyte on Monday, April 9, 2018 and is the first to hold this position. He will be responsible for managing the sales, marketing, pharma and recall departments within Novasyte. Additionally, he will be a part of Senior Leadership Team and will contribute to the development and execution of Novasyte’s strategic goals. Novasyte has announced the creation and appointment of two corporate positions. 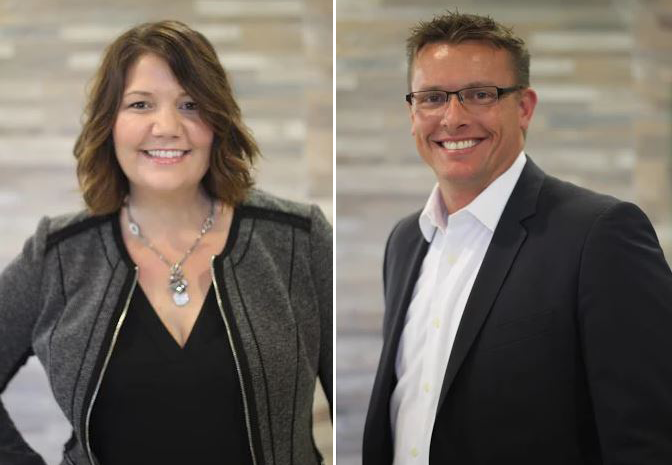 Ryan Jones, formerly VP of Sales, now holds the title of VP of Pharma Services and Hillary Medina, formerly Senior Director of Recall Services, now acts as VP of Field and Recall Services. Both positions were effective on Monday, April 9, 2018. 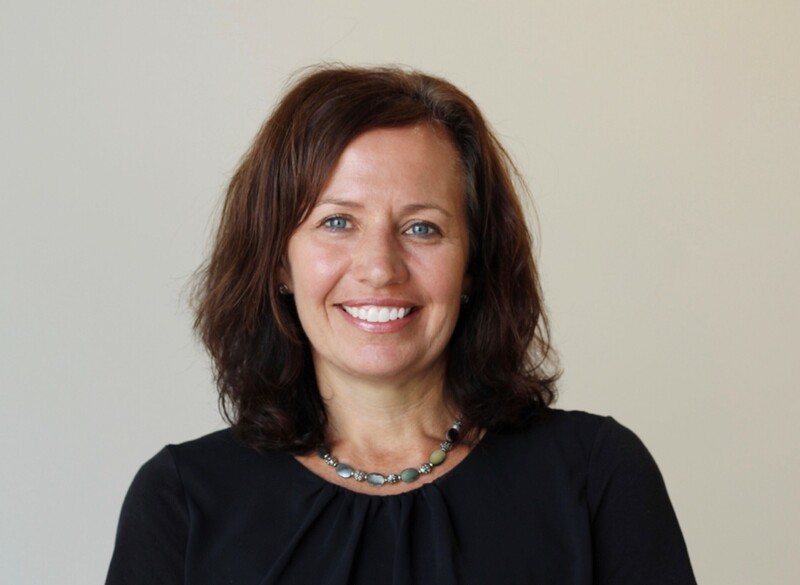 We are thrilled to announce Lisa Rood is joining the Novasyte Senior Leadership Team. Lisa officially joined the Novasyte team as the Director of Human Resources on Monday, August 7, 2017. 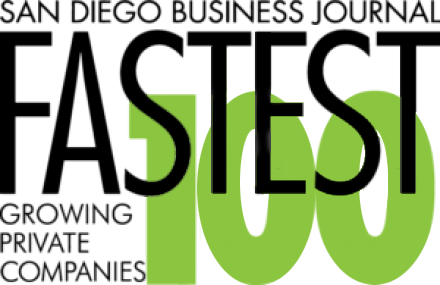 Reporting directly to Tim Gleeson, Founder and CEO, Lisa will be responsible for the job design, recruitment, retention, performance management, training, development, implication, and administration of all of Novasyte's human capital initiatives and programs. 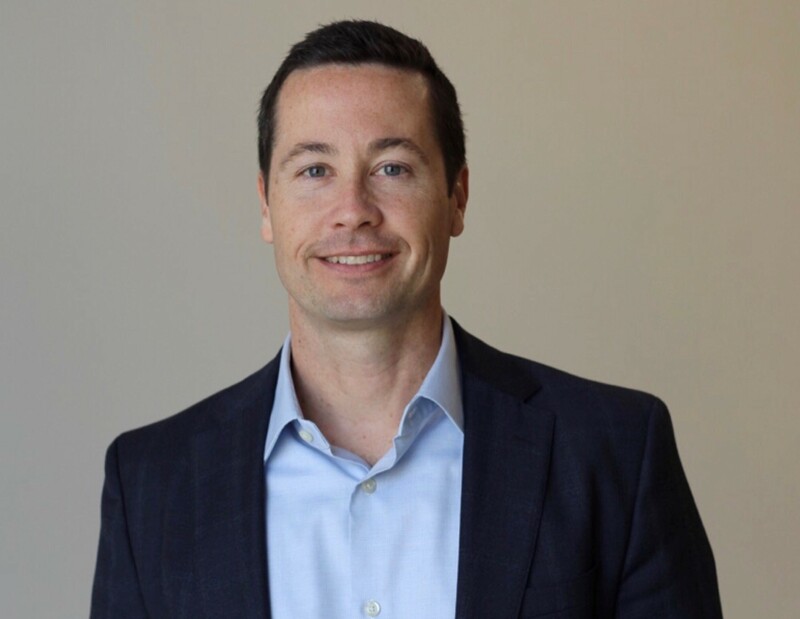 We are thrilled to announce Neil Thomas is joining the Novasyte Senior Leadership Team. Neil officially joined the Novasyte team as Chief Financial Officer on Monday, August 7, 2017. 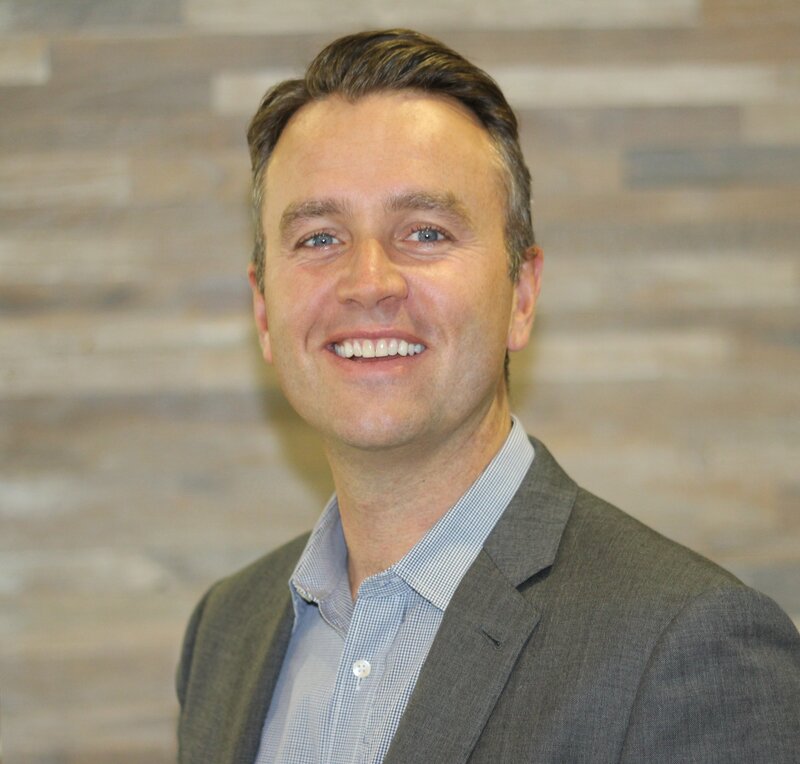 Reporting directly to Tim Gleeson, Founder and CEO, Neil will serve as an integral member of the Senior Leadership Team and be responsible for the ongoing development and management of our financial strategy. Additionally, Neil will be contributing to the development and execution of Novasyte's strategic goals.